S4G Consulting is one of the ground-breaking companies in Salesforce consulting in Spain and, to maintain the level we require and demand in our projects, it is essential to have the best professionals in this platform and for them to be correctly trained and, above all, up to date. 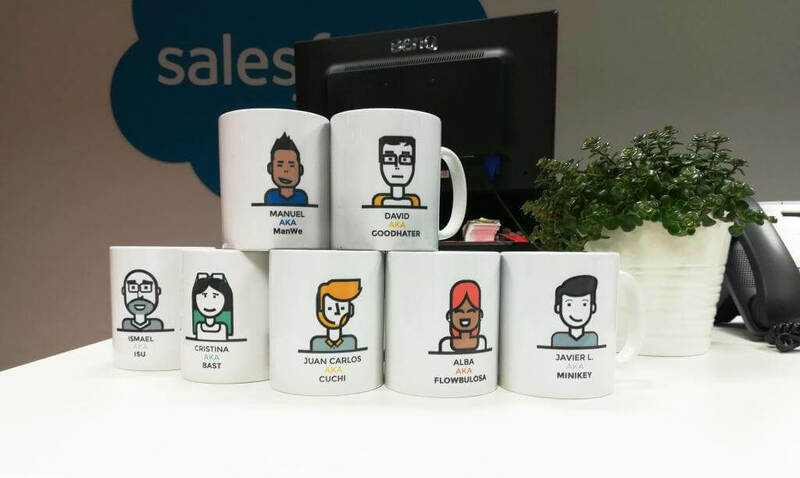 Consultants wishing to work in Salesforce must be clear about one thing: this CRM solution is constantly expanding, updating and growing; they will never stop studying and training in Salesforce. Given that this is so vital for Salesforce professionals, S4G Consulting faces different challenges with regard to training. It is not easy to ensure professionals, who already have experience that is different to match in the market, remain up to date with their training, especially in such innovative technologies for which this training cannot be found externally. So, what does Salesforce training entail? 2 years ago, S4G Consulting decided to set up the internship program to train and attract the best university talent. The idea is to select students with great potential to become technical or functional consultants and to provide them with specific training over 3 months in the summer. This Salesforce training involves their colleagues, our professionals, who teach the subjects in which they are experts. They give lessons on Salesforce as well as on consulting, data migration, QA, project management, etc., and the students complete exercises to put everything they have learned during the course into practice. 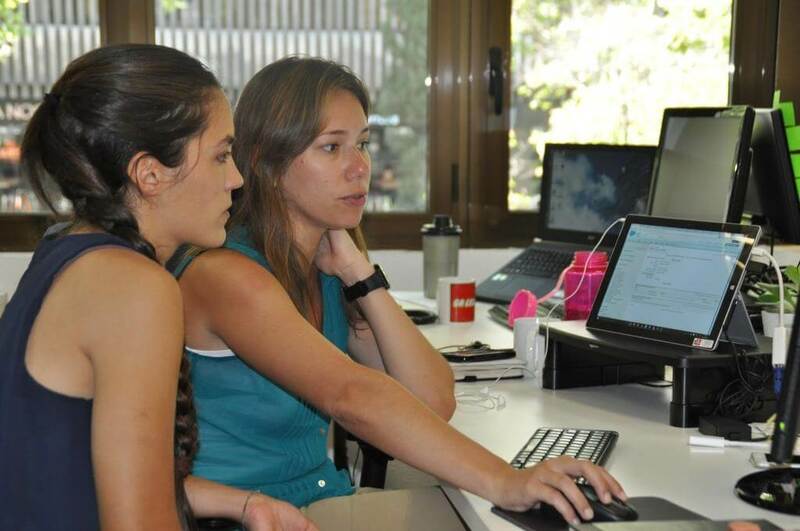 These students do not work on any real projects nor do to they touch anything related to any of our customers; they are merely trained in order to prepare them to join us once their education is complete, providing them with good basic knowledge of Salesforce consulting and development. This is a complicated challenge for S4G, yet it is essential for us to continue working at the level they we require of ourselves and that our customers require of us. To begin with, one of the personal traits we look for when making a selection is for candidates to be self learners in Salesforce; the fact that they like studying, remain up to date and are constantly learning is essential, otherwise they can quickly become obsolete. Attitude is a vital part of aptitude. 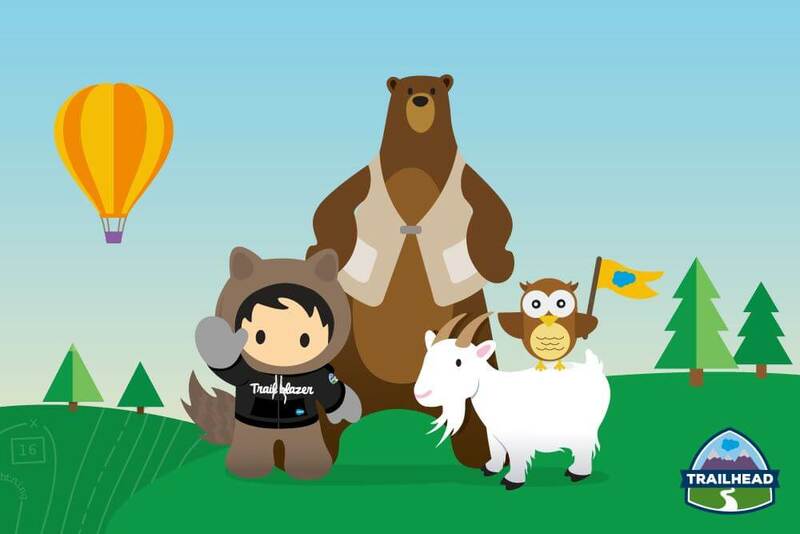 Salesforce has a free training platform, Trailhead, available to everyone that is divided into subjects and levels and that includes theory and, more particularly, a lot of practical work through the exercises suggested. This platform is a must for the more junior profiles as well as senior posts. Salesforce keeps it up to date with all the new tools it releases and has raised the bar with the inclusion of the new trailheads known as Superbadges, which are very specialised, extremely difficult training resources. 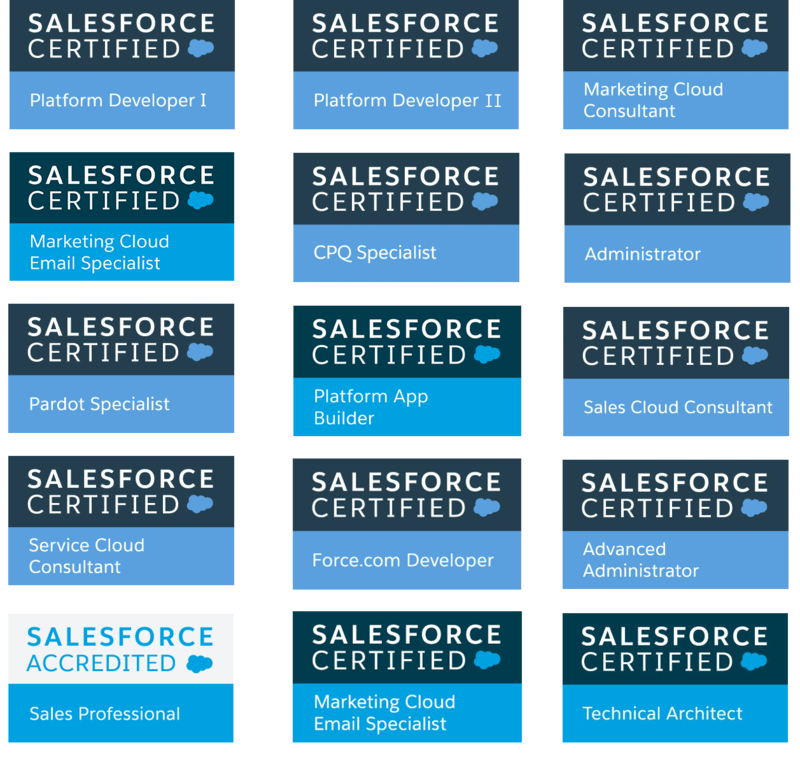 These Superbadges are now required, even to obtain certain complex certifications such as Salesforce Developer Platform II. 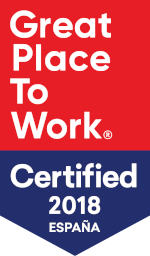 Our company encourages our employees to use this platform and to complete these Trailheads in order to remain up to date. However, training alone is not enough for S4G Consulting. We have the Friday Tech talks for the correct professional development of our colleagues, to ensure they remain up to date and to provide them with new knowledge. These tech talks are knowledge pills that are well structured and prepared, and that are given by a professional from S4G to the remainder of his or her colleagues. Considering the seniority of the S4G employees, where could we find a more qualified professional in Salesforce than one of our own? But not everything involves Salesforce training Knowledge of consulting, skills and more general subjects is also essential. An extremely important part of the work we do involves providing Consulting for our customers, understanding their business correctly, making recommendations to improve their processes, the appropriate implementation of Salesforce in their business processes, integrations of the platform into other applications, etc. Our colleagues are not mere implanters or developers of Salesforce, they are Consultants and must be correctly trained in this area. Furthermore, knowing how to write an e-mail to a customer correctly, knowing how to give training or speaking in public are essential aspects that can always be improved upon. This type of training, therefore, must never be forgotten not only for the more junior professionals, but is also worthwhile for the more senior profiles. The certifications of the S4G Consulting professionals are also a way of remaining up to date in Salesforce. The company offers a certifications plan for each consultant, considering the career he or she wishes to undertake. Of course, the studying required to pass them and then keep them up to date has a positive impact on their knowledge. No. Remaining up to date in Salesforce is an almost unattainable challenge. Salesforce professionals must remain permanently on the lookout for innovations. The company cannot be the only party involved in their training, and they must remain permanently on the ball for innovations, performing their own research, sharing the innovations found with their colleagues, and reading blogs by other professionals from around the world… The best Salesforce professionals are, therefore, those who want to keep learning, those who look for a profession in which they will have to permanently study and learn new things. Even so, bearing in mind all the clouds that Salesforce releases and the new tools it incorporates into its universe, being an expert in Salesforce is an increasingly difficult task. S4G therefore seeks professionals who are specialists, not only in Sales Cloud or Service Cloud, but also in all other clouds. Although S4G employees can be involved in projects of all types, the company has at least 2 to 3 specialists in each cloud who act as a senior or a guide in these projects. This ensures that S4G Consulting can implement such innovative projects as HEDA, Einstein or CPQ as effectively as possible, without ever lowering the bar in terms of our high quality. Is that everything regarding training? No. S4G Consulting always seeks continuous improvement, which also applies to Salesforce training. 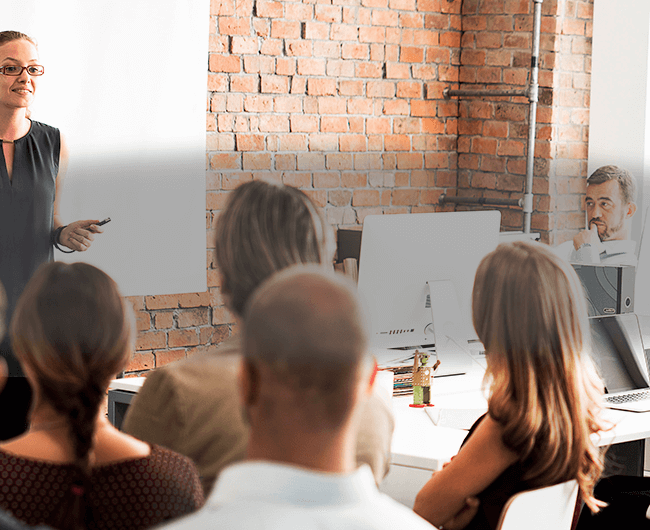 Not only do we regularly ask our employees whether they have an specific requirements regarding training, but new training formulas can also be included. We’re not perfect and we will always be able to improve. 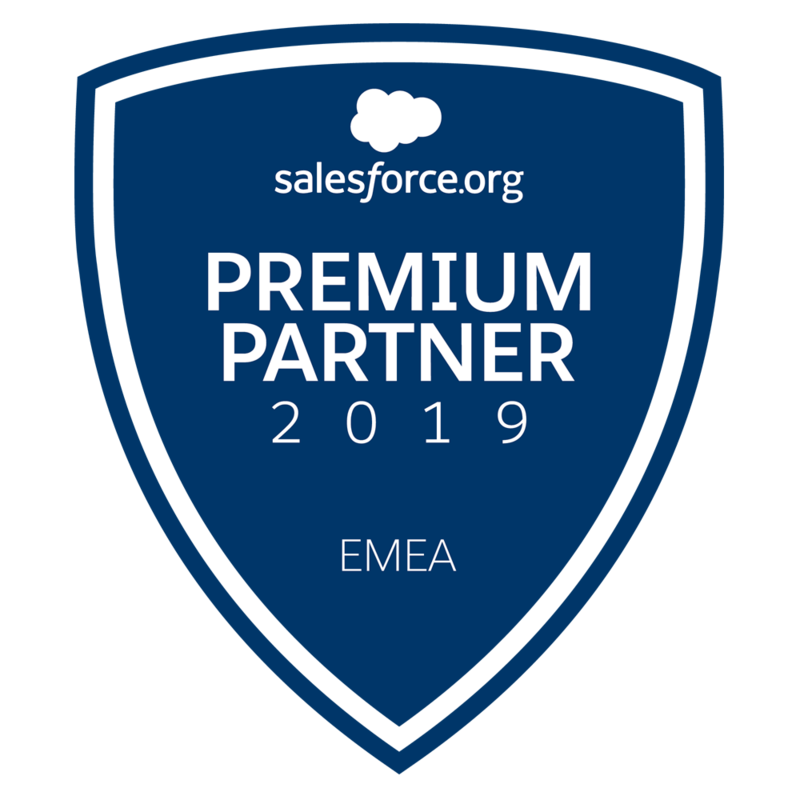 At S4G Consulting, it is the level of quality with which we implement all our projects that sets us apart in the Salesforce sector, not only in Spain but internationally, where we have an increasing number of customers. We believe that, in order to meet our goals, we must have the best consultants in the sector and, therefore, their professional development and continuous Salesforce training is our priority. In short, learning is part of the job, exploring is part of the journey.